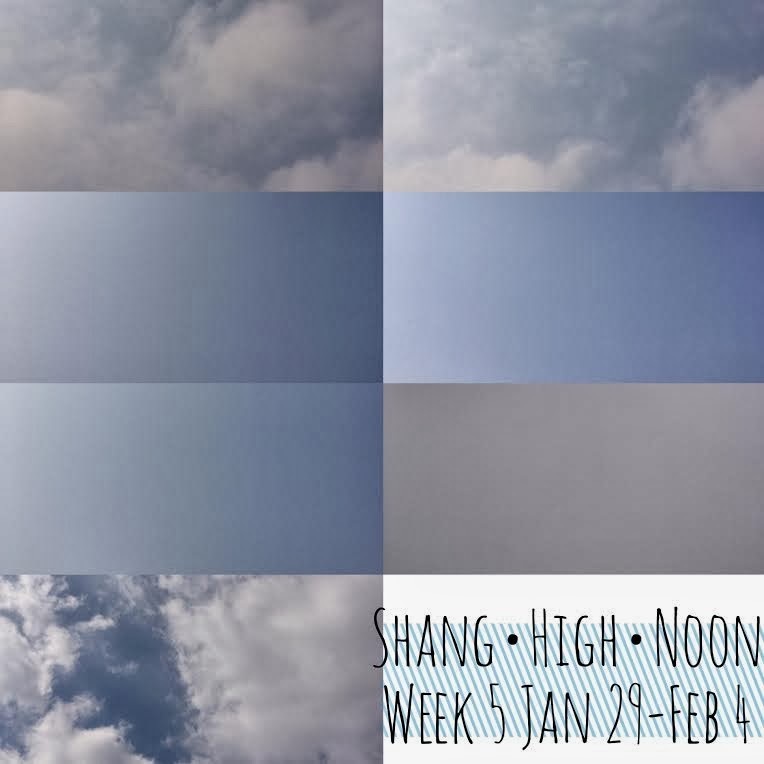 We had some pretty high pollution this week, despite the holiday of Chinese New Year where everything is supposed to shut down. The massive amount of firecrackers probably didn't help the air quality at all! ...I hear you. Our kids had to stay in from playtime twice in the past week. Makes for some wound-up kiddos by 3pm!